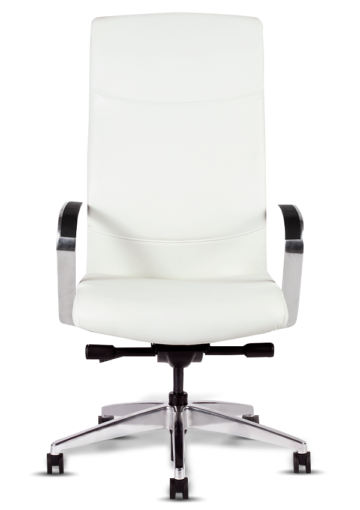 All Montecito Chairs feature supportive compound curves with multi layer back support within a fully suspended, ultra thin profile, webbed back frame. 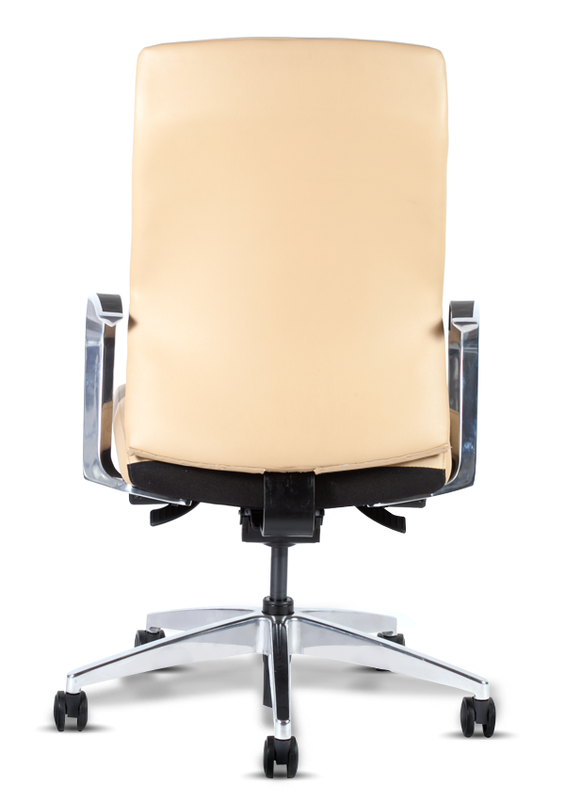 All seats are dual density molded, high resiliency (HR) CFC free polyurethane foam with soft touch top foam. 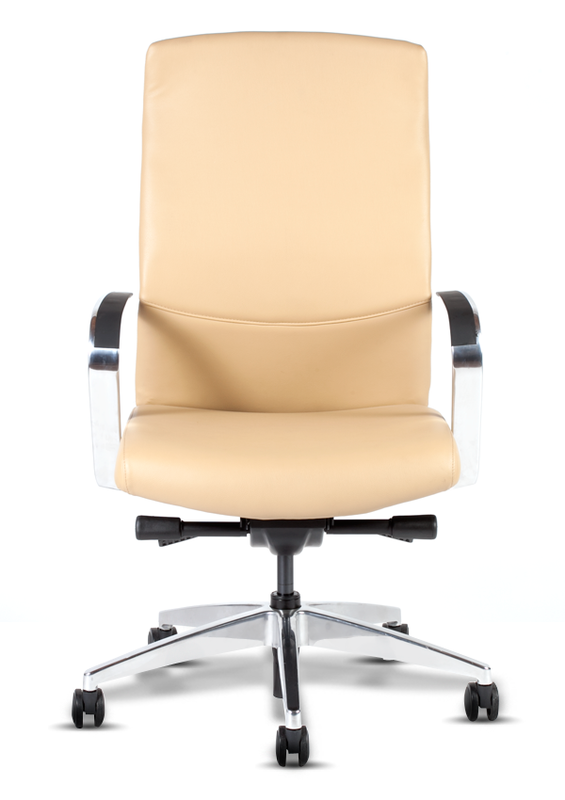 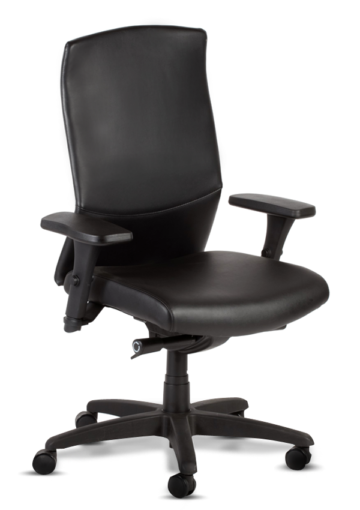 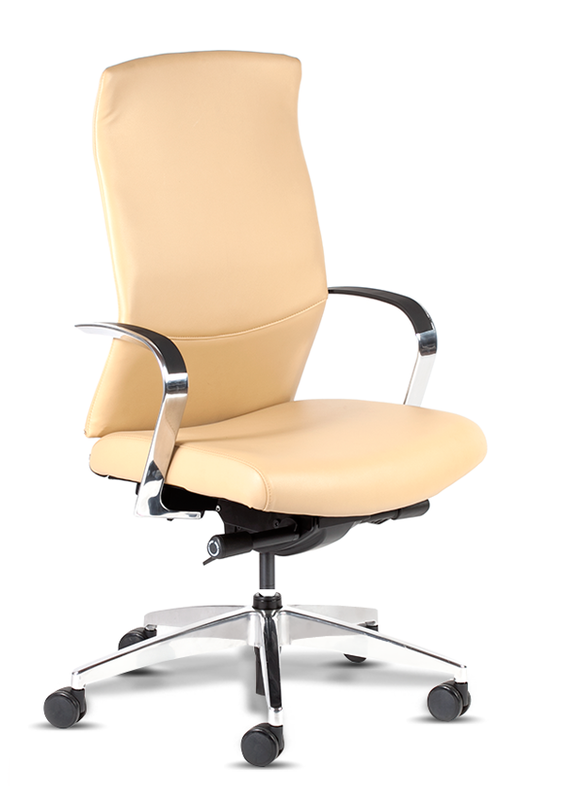 High Back Executive Task Chair with intuitively adjustable, front pivoting, side tension synchronus tilt with seat depth adjustment and multi position tilt lock for optimum comfort. 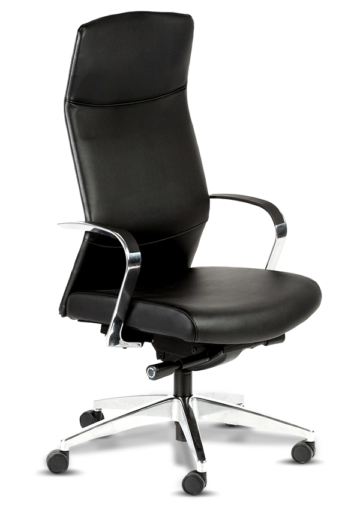 Heavy duty composite black base is standard. 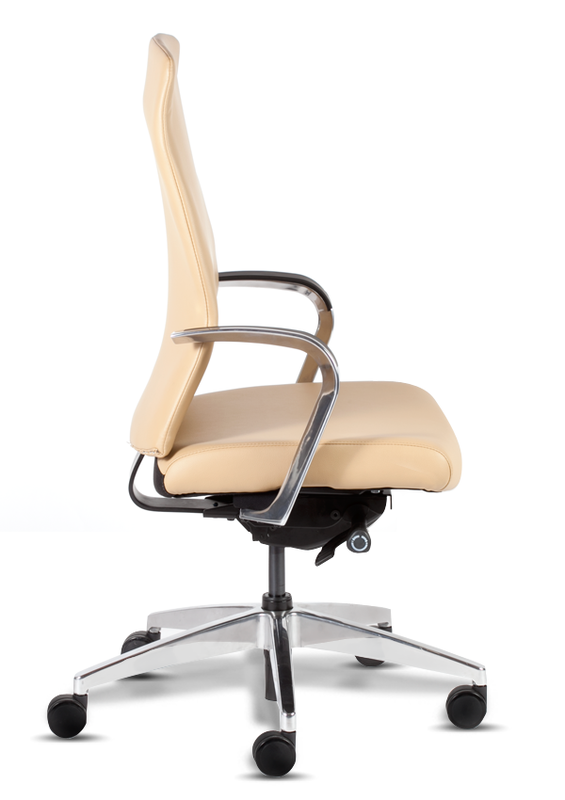 Polished aluminum base is optioanl. 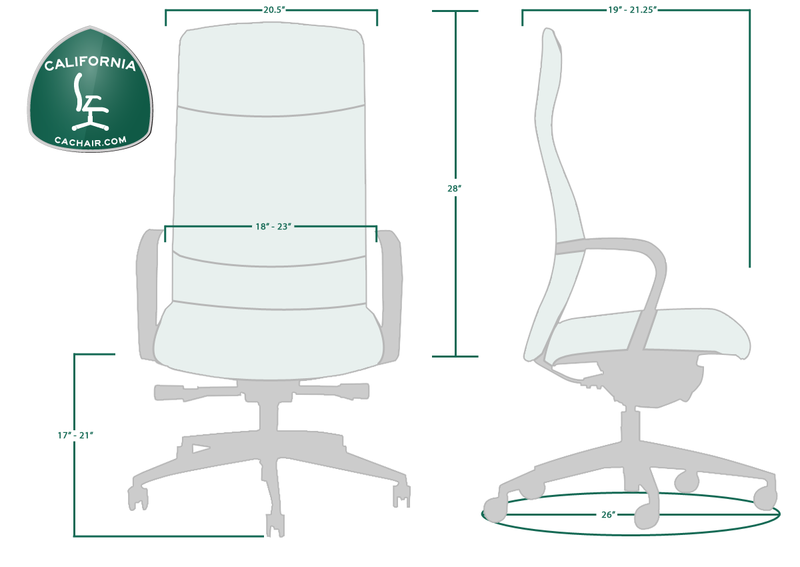 Arms are height, width and pivot adjustable.